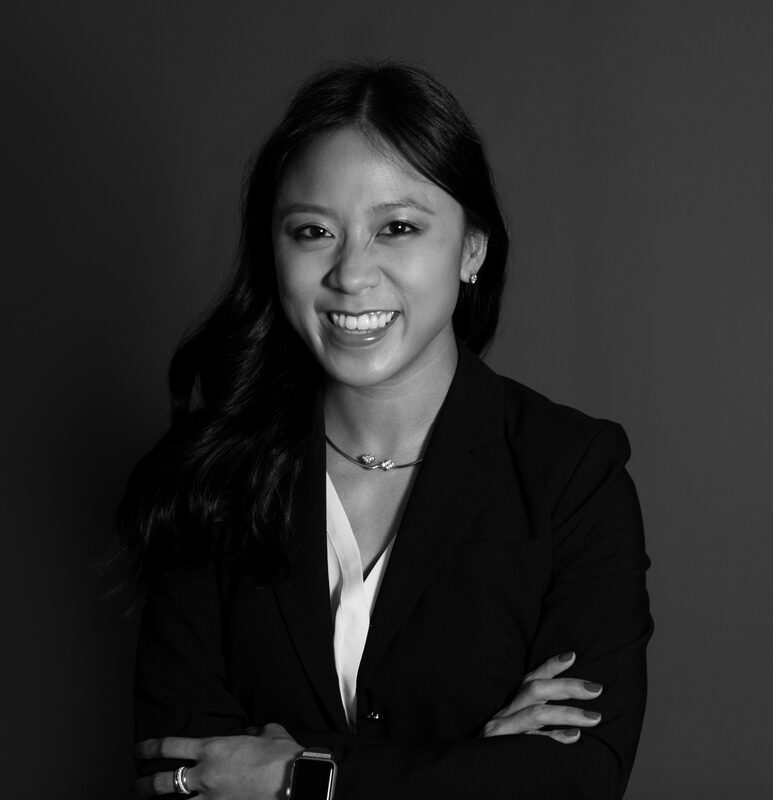 Kerri Chiu is a Vice President at Accordion. By joining Accordion, I was able to keep my finance focus but work for PE-backed firms across a wide range of industries and services. The work we do is always dynamic and meaningful since it is centered around transactions, and value creation is top of mind for both the portfolio company and sponsor. Unlike a big four firm where you have to specialize in a particular industry or function, Accordion is different. Among our team is a level of financial athleticism as our skills span across all services to the office of the CFO: FP&A, transaction-related support and operational accounting. While staffing is always about timing, at Accordion it’s much more meaningful. Personal career development is one of the strongest considerations because we care about furthering individual growth, and hire individuals in whom we have confidence to work across services. Our suite of services and integration across practices allow us to strategically provide staff with new experiences. From my very first encounter with Accordion, I was struck by the entrepreneurial energy – and it’s contagious. We are truly building and expanding this firm together. Accordion is growing in a way that is both nimble and smart, constantly growing and elevating the way we service the private equity industry. Every team member gets to make their mark. Learn why Naseem Ansari, Former member of the Portfolio Division at Terra Firma Capital Partners, joined the Accordion team. Learn why Ayla Aueiroga, former Manager of the international finance department at Daymon Worldwide, joined Accordion.